Important Note! : This mini vandal dome camera requires a 4mp recorder to drop the resolution down. 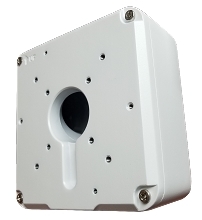 These cameras work will all MPRO series recorders but if they are not 4MP recorders the camera will need to be pre-configured. 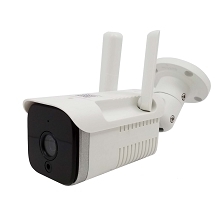 If you still wish to purchase this camera we must be notified prior to shipping. 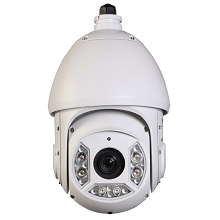 We are super excited about our 4MP motorized HDCVI True WDR Vandal Dome Security Camera with IR. 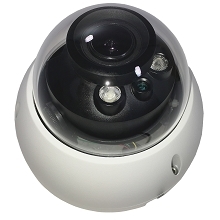 Made with new top of the line 4 mega-pixel technology and built with 2.7-12mm motorized zoom lens this little camera packs a powerful punch. 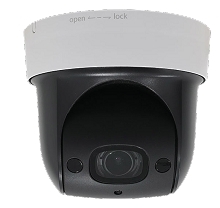 Place this camera where you need to secure your home or business and without fuss and you will be able to adjust the zoom as needed right from the interface, making installation of this tiny camera a breeze. 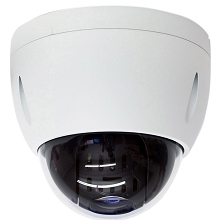 This new 4 Mega-pixel HDCVI Vandal dome security camera is an MPRO series security product, and works best with 4 mega-pixel MPRO series recorders. 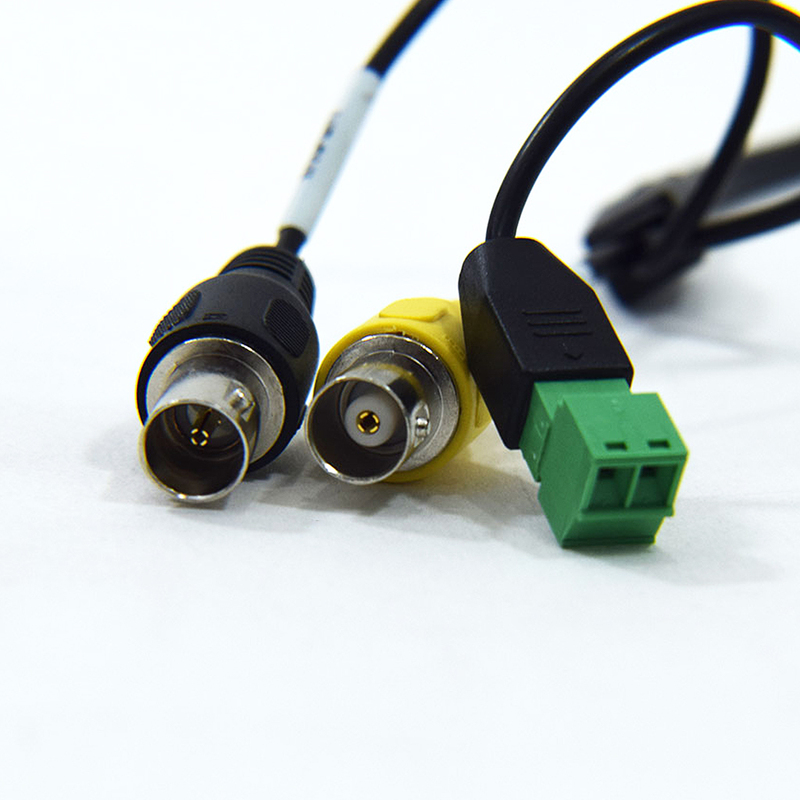 The MPRO-EL4IRZD will work with our other HDCVI recorders but resolution may have to be adjusted before shipping. 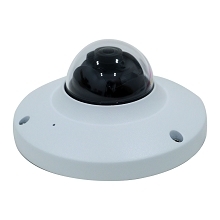 This 4 Mega-pixel HDCVI mini vandal dome security camera is not only IP67 rated weatherproof, versatile for indoor and outdoor use, but it is also IK10 rated Vandal Resistant, meaning that this dome may be mini but it is not easily broken or tampered with. 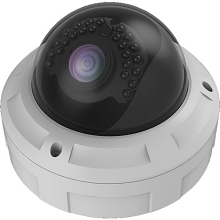 Simply put, this camera can put up with almost anything you can throw at it. 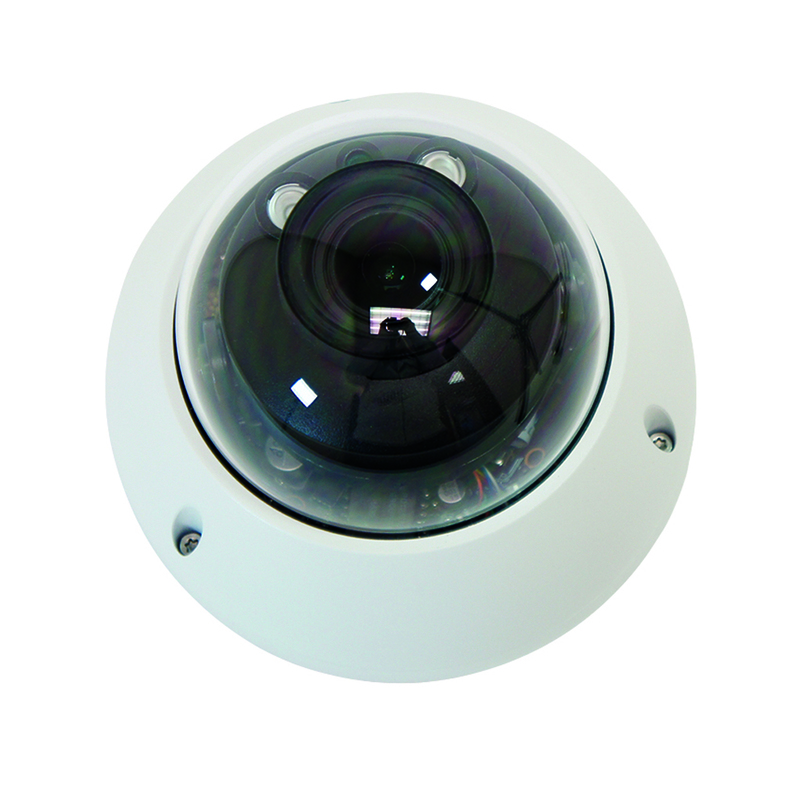 The rich feature set included in the MPRO-EL4IRZD includes Auto IRC Cut filter (Day/Night) BLC. 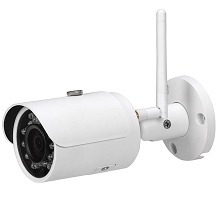 TRUE WDR, Gain control, Noise reduction, and white balance. 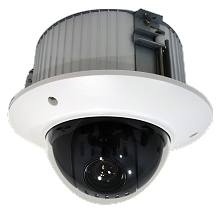 Roll that package up in conjunction with the 4mp HDCVI mini vandal dome’s Smart IR that can see up to 98 feet in the dark and you have one amazing little camera on your hands. 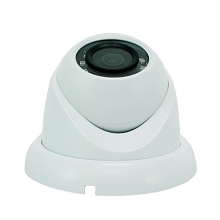 To top it all off, this camera is dual-voltage and works with 12V DC or 24V AC.